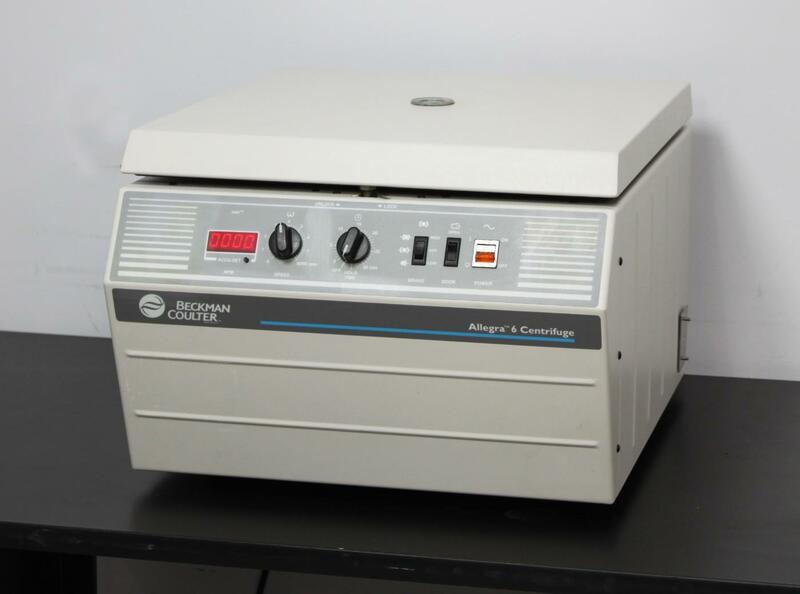 Beckman Coulter Allegra 6 Laboratory Benchtop Centrifuge 366802 Warranty . New Life Scientific, Inc. Tested 3,750 rpm. No Rotor. Includes 90-Day Warranty. with just a few small cosmetic scratches. imbalances or unusual noise during operation.